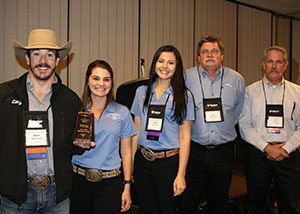 This team of officers and active members works together year-round to enhance the actions of the California Cattlemen’s Association and its membership. Whether the group is planning the convention tradeshow or an event to raise funds for CCA's scholarship fund, Allied plays a major supporting role to the organization as a whole. The California Public Lands Council (CalPLC) represents the more-than-700 public lands permittees who graze cattle and sheep on lands managed by the U.S. Forest Service, Bureau of Land Management, and National Park Service throughout the state of California. CalPLC seeks to further CCA’s Federal Lands policies. CBCIA is an affiliate of the Beef Improvement Federation (BIF), the California Cattlemen’s Association (CCA), and partners with University of California Cooperative Extension and other California public educational institutions as technical advisors and as partners in educational programs. 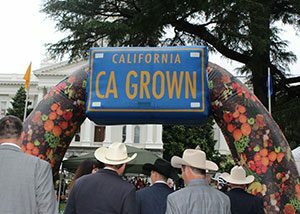 CCA's Cattle-PAC is a voluntary political action committee that works in conjunction with the CCA objective to educate political campaigns, candidates, and officeholders who make decisions that affect laws and regulations impacting beef producers in California. 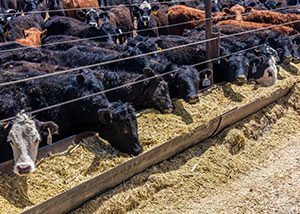 The California Cattlemen’s Association’s Feeder Council consists of producers who feed cattle throughout the state of California. 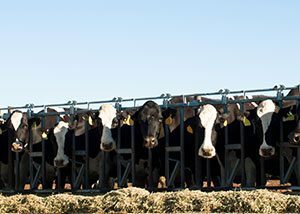 As an organization within CCA, the Feeder Council develops recommended policy on issues affecting cattle feeders in California. LMRF is a 501(c)3 organization that funds scientific and educational projects and scholarships for students in fields related to California’s livestock industry. 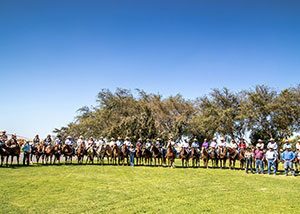 LMRF monies are used solely for scientific, charitable or educational purposes and are administered by a board consisting of CCA members. The ranching industry in California is influenced by the work of several other organizations and agencies. 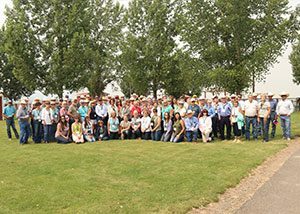 From coast to coast, many groups are working to promote and advocate for keeping ranching traditions strong in the West.